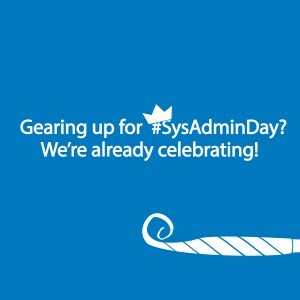 Gearing up for SysAdmin Day? We're already celebrating! Gearing up for SysAdmin Day? We’re already celebrating! We know exactly what you’re going through. 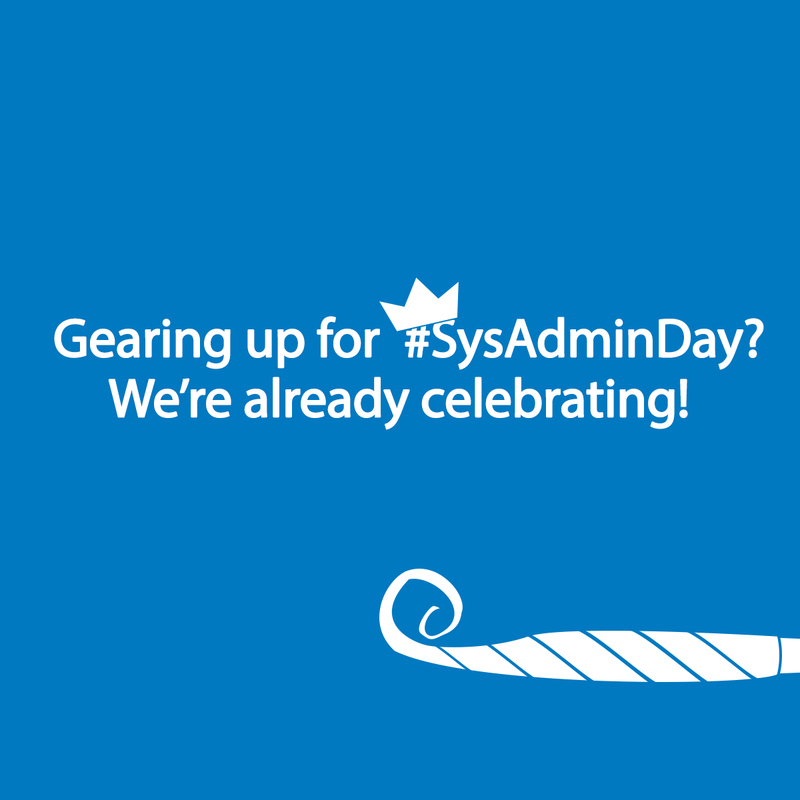 So rather than a day, we’re dedicating seven days to sysadmins – a SysAdmin Appreciation Week! During this week we won’t just pat you on the back and say thanks. No, we’re giving you a post a day featuring free tools to help make your life a little bit easier. You can follow us on your favourite social media platform: Facebook, Twitter, Google+ and/or LinkedIn, or just stick to this blog and sign up to our RSS to make sure you’ll be the first to get these posts. Are there any specific topics you’d like to see us cover? 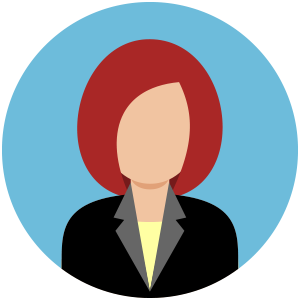 Just leave us a comment below and let us know – and we’ll do our best to get it done for you!